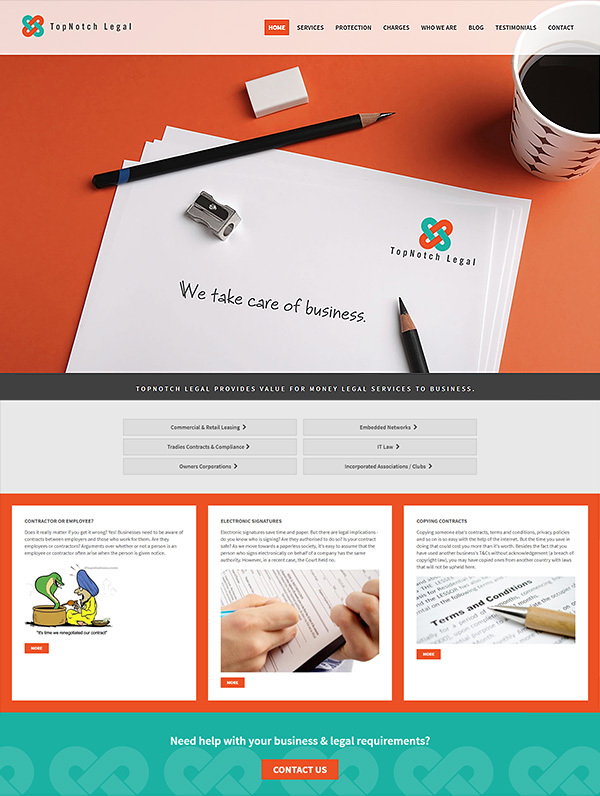 TopNotch Legal came to us looking to set themselves apart from traditional corporate-looking legal websites, and create an approachable and modern take on legal websites. As TopNotch’s client base is varied, the website had to be universally appealing while still reflecting the professionalism that TopNotch prides itself on. 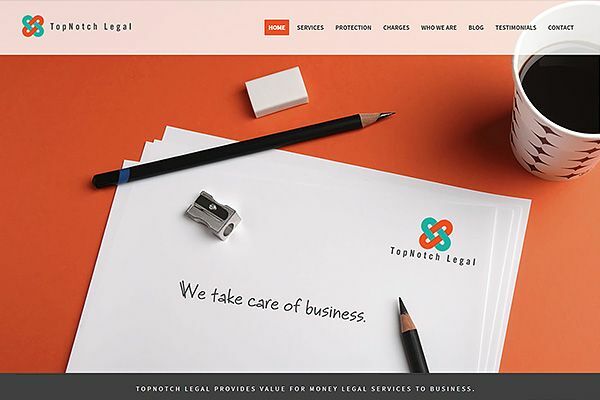 We were very excited to help TopNotch Legal with their website and would highly recommend their services to anyone!